On this tour we'll see some of Egypt's most interesting pyramids, and you'll get a great chance to see the evolution of pyramid construction from stepped pyramids, to a failed attempt at a smooth-sided pyramid, to the first successful attempt. 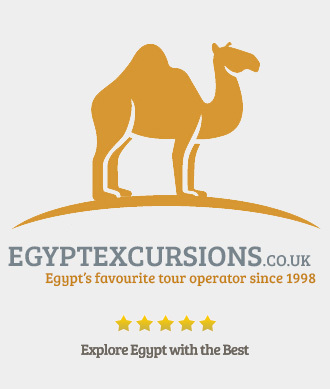 Our highly trained, friendly and knowledgable english speaking tour guide will pick you up from your hotel in Cairo and we'll begin our tour to Abusir. Abusir is an area just outside of Cairo in the Nile Valley where the pharohs and social elties of the Old Kingdom were buiried. The pyramid fields of Abusir were built after traditional burial sites of the 4th dynasty had been filled up, leading the pharphs of the 5th dynasty to look fore new land. 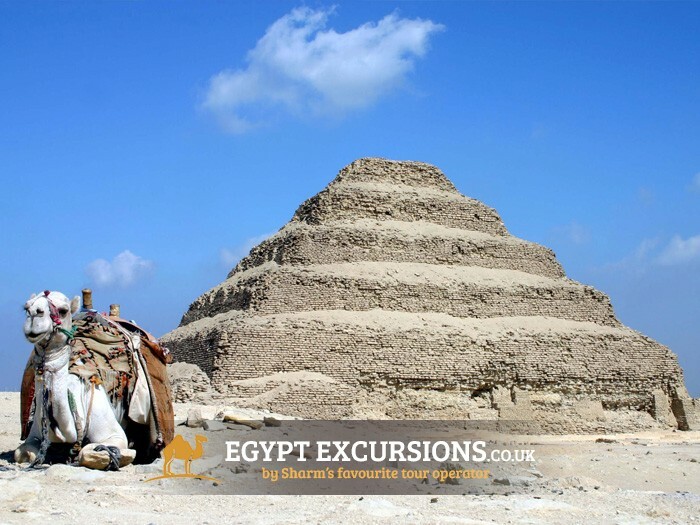 Built to hold Pharoh Djoser's mummified body, the stepped pyramid of Djoser was a step towards the great Pyramids of Giza with their precision architecture. Built in 2611 B.C. 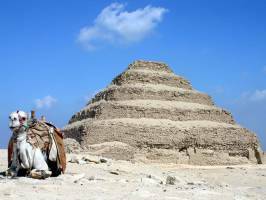 this pyramid reaches 62 meters high, built from six stepped layers of stone. 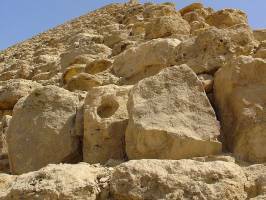 This was a significant advance on the softer materials such as mud-brick or even wood and reeds that previous pyramids had been made from. 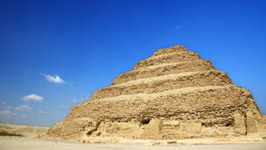 The stepped pyramid of Djoser is widely acknowledged as being the first example of stone architecture. 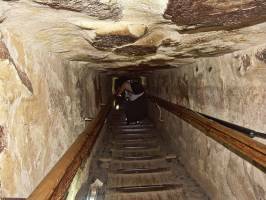 Built with underground burial chambers hidden in a maze of tunnels to discourage grave robbers, this effort turned out to be fruit-less as the grave was robbed leaving only King Djoser's mummified left foot! 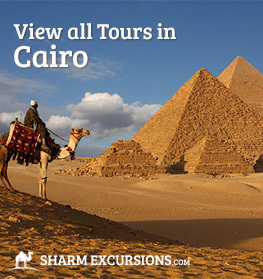 We'll leave these fantastic examples of early pyramids for a delicious lunch and a cool drink. 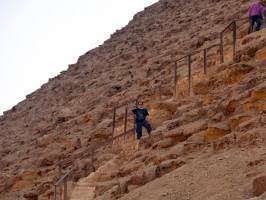 The largest of three major pyramids located at Dashsur necropolis, the Red Pyramid earns its name from the red granite stones which form it is made. 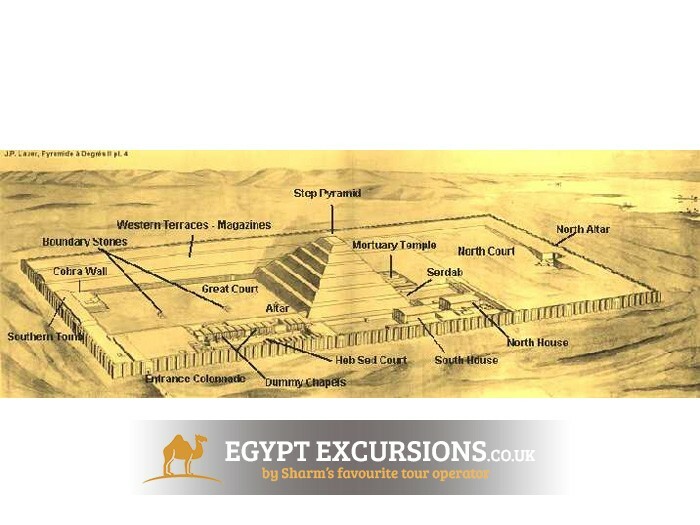 When construction was finally finished it was the World's tallest man-made structure and even today remains Egypt's thirst largest pyramid. 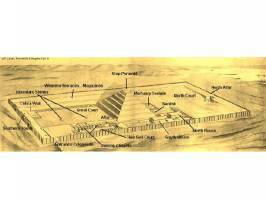 Believed to be the world's first successful attempt at making a true smooth-sided pyramid, this is the next logical evolution in pyramid construction after the stepped pyramid of Djoser. 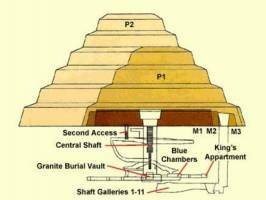 It's estimated the Red Pyramid took around 17 years to construct, with a slightly more squat design than other pyramids to stop it collapsing like previous attempts. On our tour we'll climb over the stones of the pyramid to an entrance high on the north side, where we'll take a 3 foot high passage which slopes downwards 27 degrees to a short horizontal passage leading into a chamber whose corbelled roof is 40 feet (12�m) high and rises in eleven steps. At the southern end of the chamber, but offset to the west, another short horizontal passage leads into the second chamber. This passage was probably closed at one time and the offset was a measure intended to confuse potential robbers. 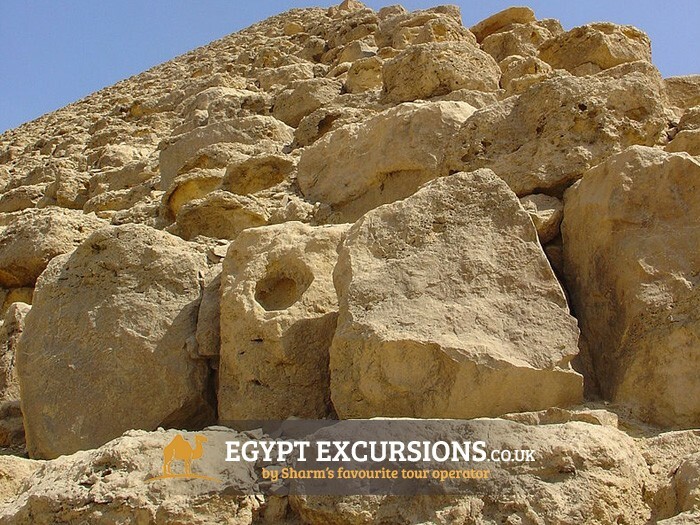 Where the Red Pyramid was the ancient Egyptians first successful attempt at making a truely smooth sided pyramid, the Bent pyramid of Dahsur was Egypt's actual first attempt - just not a successful one! 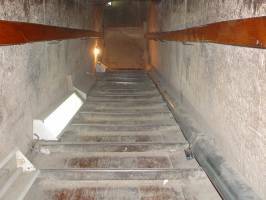 On our tour of the bent pyramid of Dahsur you'll see how the angle drastically changes half way through its construction. 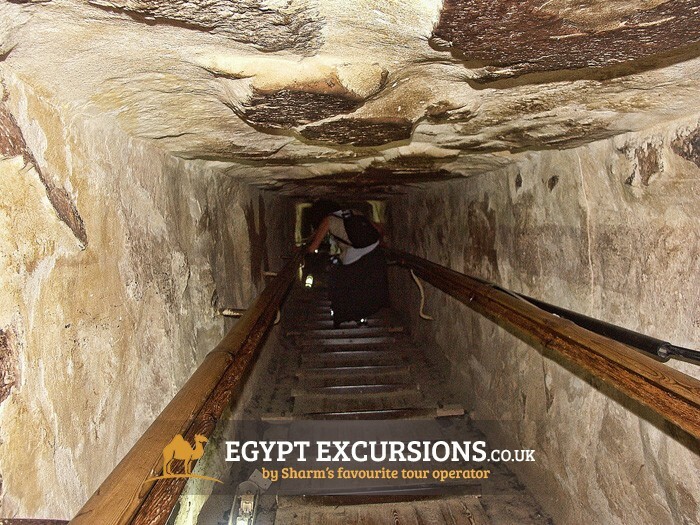 On this tour we'll talk more about how and why the bent pyramid was built and how the cult of Snefru was centred at the site, even though Pharaoh Snefru himself was not eventually buried there. 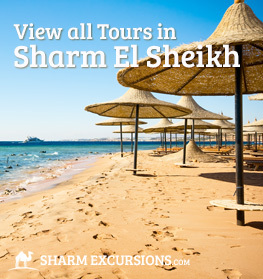 After our tour of some of the most impressive and interesting pyramids in Cairo, seeing them from outside and inside, we'll travel back to your Cairo hotel. 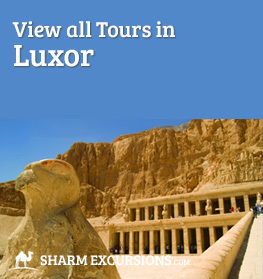 Aside from the trip to Abu Sir, Dahshur & Sakkara pyramids, I also booked several other trips with Egypt Excursions: Alexandria, Memphis and the overnight trip to Luxor (Valley of the Kings, Luxor Temple, Hatchepsut Temple and Karnak Temple). Not once were the drivers late or needed a reminder of any kind - neither in Cairo nor in Luxor. 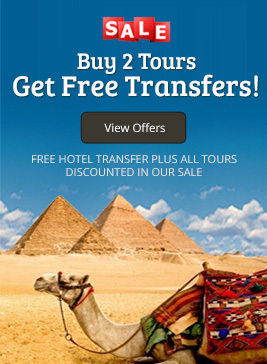 Egypt Excursions ran their business like a Swiss watch! 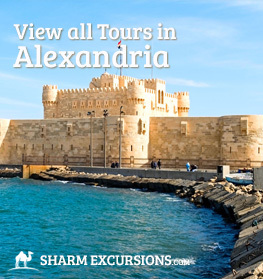 My guide in the Cairo region, including the trip to Alexandria, was Will. I spent several full days with him and his driver, some days from 6am to 11 at night. Even after such longs days he was always chipper as can be. Most times I was the one running out of steam. And with his jovial encouragements, Will always ensured I don't miss anything of historical significance, or of entertainment value - he was chuck full of nuts when it comes to historical and archeological trivia that you are unlikely to find in any academic literature. 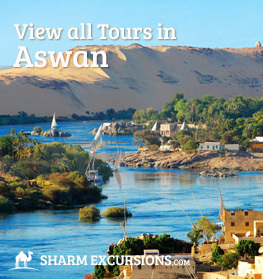 During my overnight trip to Luxor my guide was Marwa. 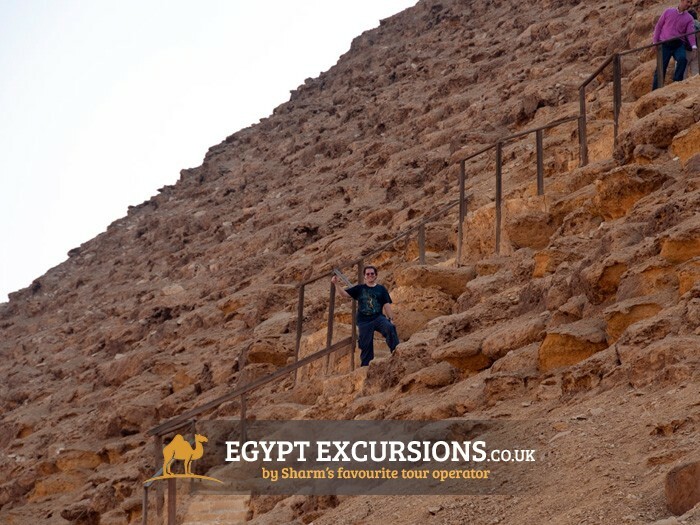 Though I did not spend as much time with her as I did with Will, my Cairo guide, she was also very knowledgeable and always full of suggestions regarding local points of interest. I am actually extremely pleased to write this review. 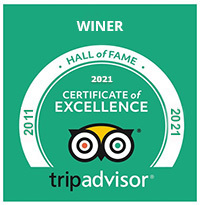 Egypt Excursions has my highest marks. I highly recommend! All transfers by A-C van . Entrance fees to the mentioned places in the program . Lunch during tour at specialty restaurant .